John Goddard, one of the world's most famous anthropologists, explorers, and adventurers, passed away Friday, May 17th in Glendale, CA, after battling a rare form of cancer known as Waldenström's Macroglobulinemia. Called “the real-life Indiana Jones” by the LA Times, Goddard will be remembered as the world's greatest goal achiever and survivor of numerous edge-of-death experiences through his 88 1/2 years of life. He documented his adventures on film and showed them to thousands of youth and adults across the globe, inspiring them to set and achieve goals. His motto was: To dare is to do - to fear is to fail. One rainy afternoon, an inspired 15-year old boy named John Goddard sat down at his kitchen table in Los Angeles and wrote three words at the top of a yellow pad, "My Life List." Under that heading he wrote down 127 goals. These were not simple or easy goals. They included climbing the world's major mountains, exploring from source to mouth the longest rivers of the world, piloting the world's fastest aircraft, running a mile in five minutes and reading the entire Encyclopedia Britannica. Goddard completed all but a few of the goals from his original bucket list and hundreds more from subsequent lists. He became the first man in history to explore the entire length of the world's longest river, the Nile, in a grueling 4,160 mile, nine month kayaking expedition which the Los Angeles Times called "the most amazing adventure of this generation." He then matched that achievement and became the first man ever to explore the entire length of the Congo River (also by kayak), and he scaled the Matterhorn in a raging blizzard after several professional guides had refused to go along. At the age of 18 he enlisted in the Army Air Force and was stationed in Foggia, Italy with the 15th Air Force 463 Bomber Squadron for three years. 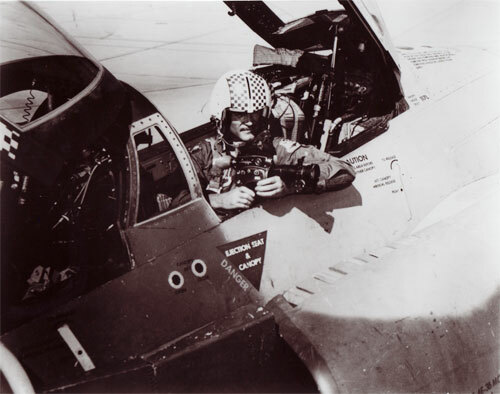 After serving in World War II and receiving numerous honors, he established records as a civilian jet pilot, including a speed record of 1,500 mph in the F-111 Fighter-Bomber, and an altitude record of 63,000 feet in the F-106 Delta Dart. 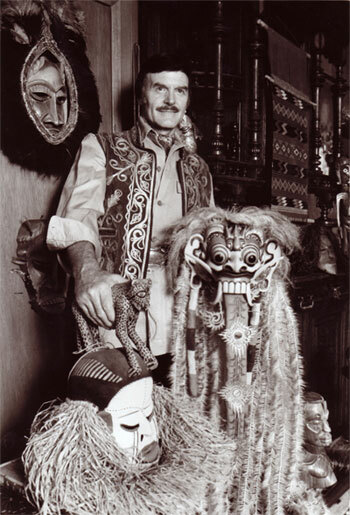 A graduate of the University of Southern California where he majored in anthropology and psychology, Goddard studied the effects of modern civilization on obscure cultures throughout the world. In addition, he climbed 12 of the world's highest mountains, conducted 14 major expeditions into remote regions, traversed 15 of the worlds most treacherous rivers, visited nearly every country of the world, studied 260 primitive tribes, and traveled in excess of one million miles during his adventurous life, the equivalent of 45 times around the world. Goddard was attacked by vicious hippos and crocodiles, bitten by a poisonous snake, charged by a rampaging elephant and rhino, almost buried alive in a blinding sandstorm, shot at by Egyptian river pirates, stoned by a mob of hostile natives, survived desert temperatures of over 140 degrees, weakened by malaria and dysentery, and trapped in quicksand. He has survived a plane crash, been caught in earthquakes, and almost drowned four times while running rapids and deep sea diving. 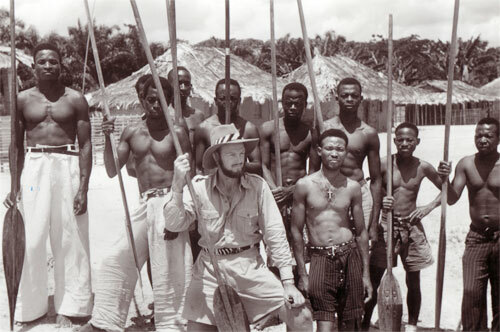 Goddard was honored by the Encyclopededia Britannica as a recipient of the “Achievement in Life Award.” He was also a life-long member of the Adventurers Club of Los Angeles (youngest member ever admitted); and also a member of the Adventurers Club of Chicago, the Explorers' Club of New York, the Savage Club of London, the Royal Geographic Society, the French Explorers Society (only American member), the Archaeological Society, the Mach II club, and Sigma Chi Fraternity. 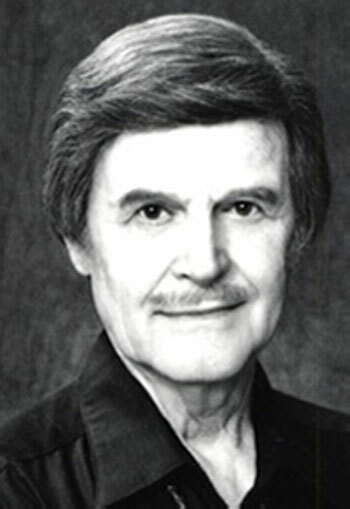 Goddard has been the subject of numerous articles in magazines such as National Geographic, Life, People, Reader's Digest and appeared in over 200 television talk and adventure shows. He has been the guest of such television personalities as Bob Hope, Johnny Carson, and David Frost. Born July 29, 1924 in Salt Lake City, Utah, son of Percival Lundburg "Jack" Goddard and Lettie Alice Sorenson, and was raised in Los Angeles, California. He is survived by his wife of 33 years, Carol, six children, and twelve grandchildren. A private memorial service will be held in Newport Beach, California. Please fill out the form below to send message. ©1987 - 2017 TVA Media Group, Inc. All Rights Reserved.